On your iPhone and iPad, you probably keep some important and personal data which you don’t wanna lose. Suppose your lost your device or damaged, then you will also lost all your data and files which are really important for your. Backup is only the best way to protect the data of your iPhone, iPad, or iPod touch. We always recommended to all readers that always take the backup of their Devices, whether it your PC, Android Mobile, or iOS device. Below is the Complete guide to take the Backup of all your iOS device. iCloud is one of the best and easiest to take full backup of your important data, iCloud is apple own cloud storage, it offers a 5 GB space for free to all its iOS users. To use this service all you have to do is registered your Device with apple servers and a internet connection. With this service you can backup all you files automatically like music, TV shows, apps, books, photos, video, messages, Wallpaper, Mail, Contacts and Calendar accounts. All you have to do is setup the iCloud device setting on your device and you are ready to take the backup. Go to Settings > iCloud > Storage & Backup. Under Backup, turn on the switch for iCloud Backup. You can also take the manual backup by clicking the “Back Up Now” button. 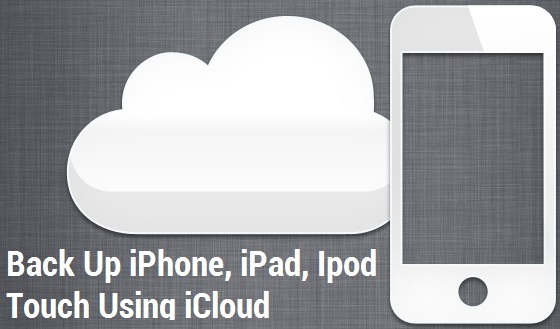 Here is the full tutorial which helps you to take the full backup of device by using iCloud service. 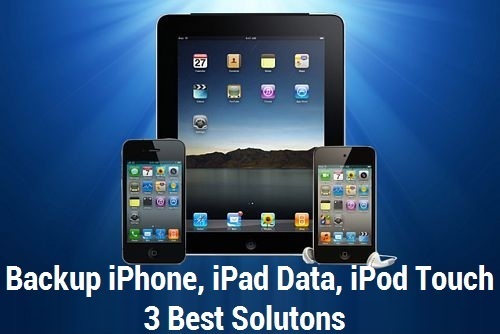 Another best solution you from Apple to backup all your iOS devices. In iCloud you can save all you files on Apple cloud servers, so that you can access it from anywhere. On the other hand in iTunes you can save your Backup on your personal computer. Every time time when you sync your iOS device with itunes, it will create the backup of your files on your Personal computer , so you restore them in future. Also you can take the manual backup of your device with a single click, all you have to do is connect your device with iTunes and click the backup button. To do so, Select your iOS device in iTunes under Devices, Right-click (or Control-click) the device and select Back Up. 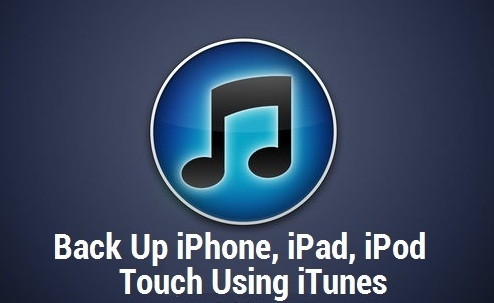 Or read our complete guide here how to backup and restore iOS device with iTunes. It works only on jailbroken devices, if you have the jailbroken device, then you can try this app from Cydia. It allows you to take full backup of you device wirelessly and automatically. It’s a paid app and you can buy it from the cydia store. Above all these solution, we always recommend to use iTunes, it secure and easy to use. And all the backup files are saved on your PC, so you can access them easily anytime.